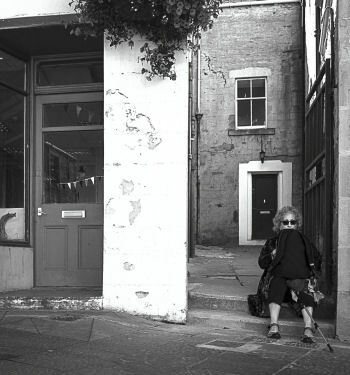 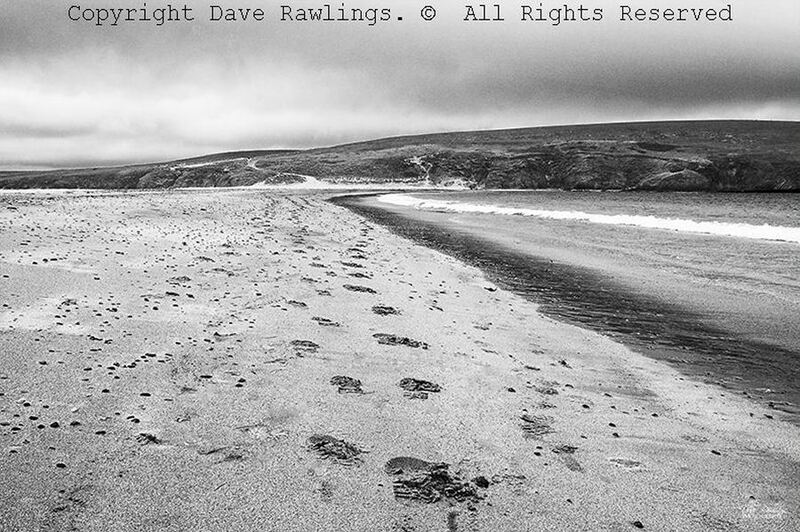 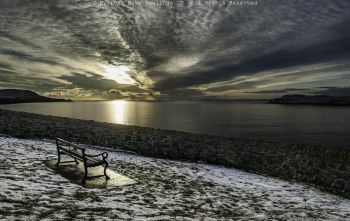 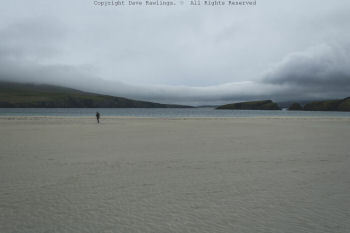 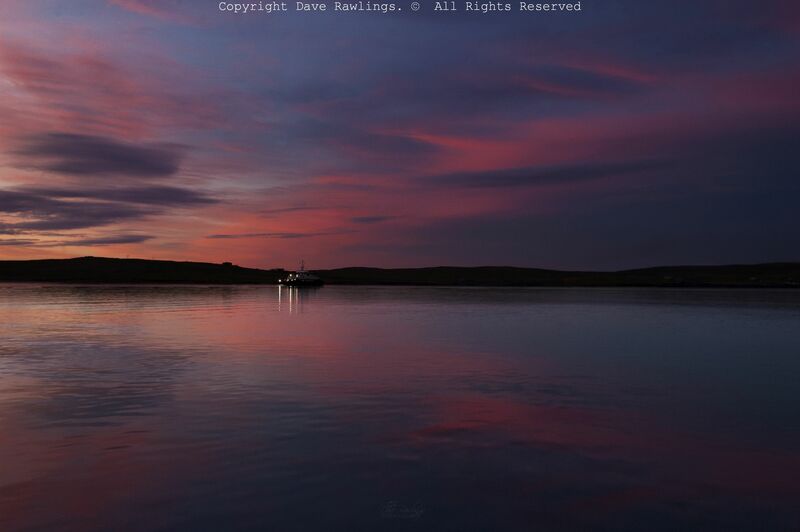 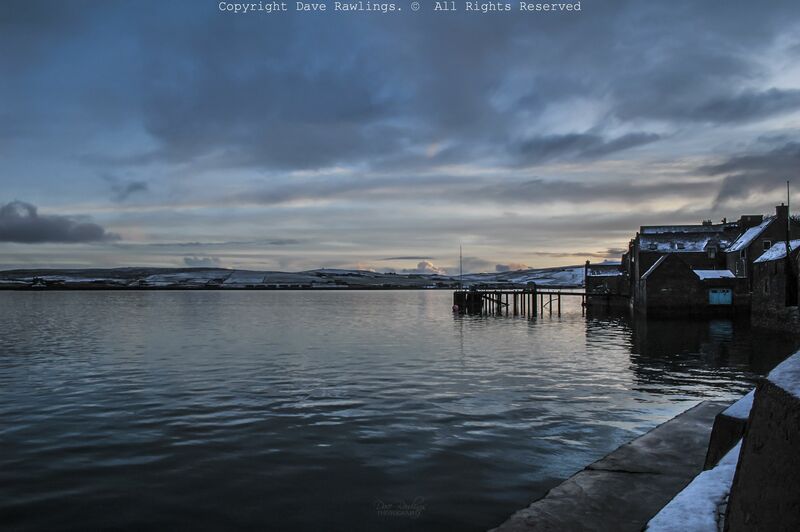 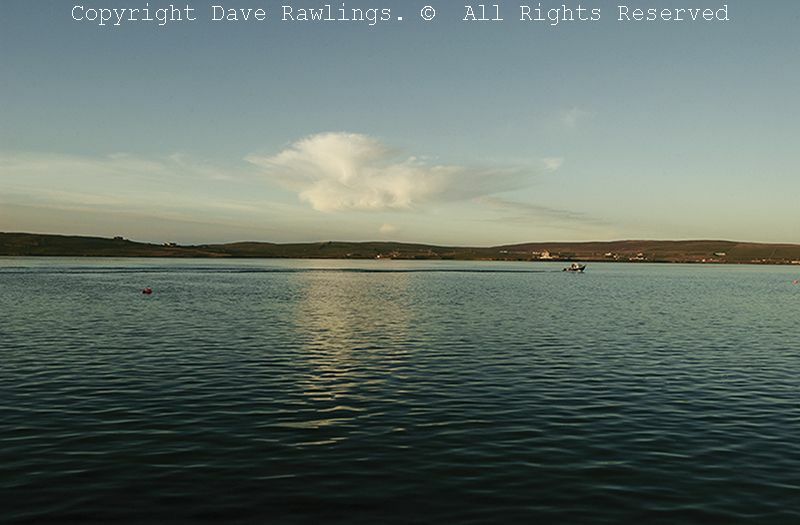 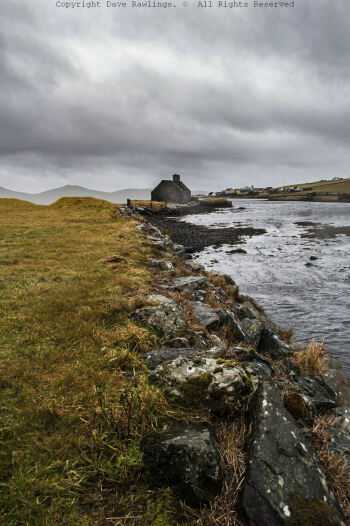 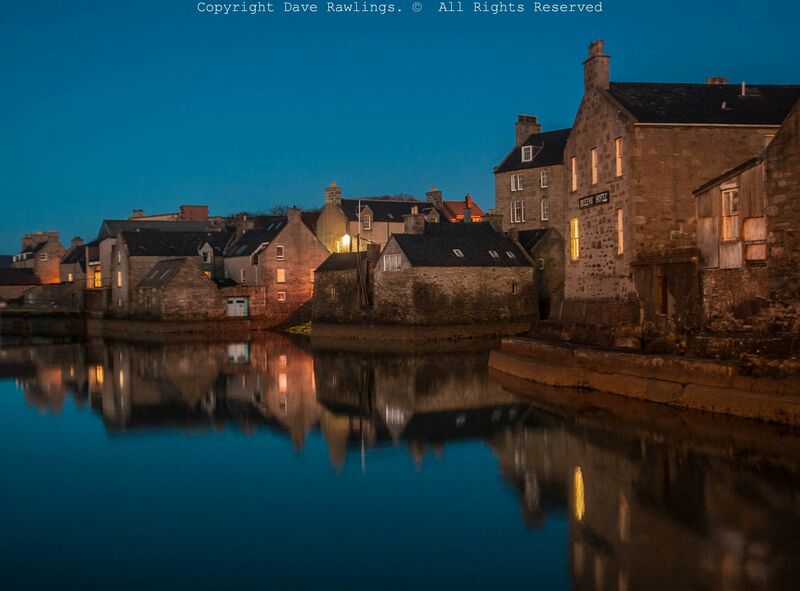 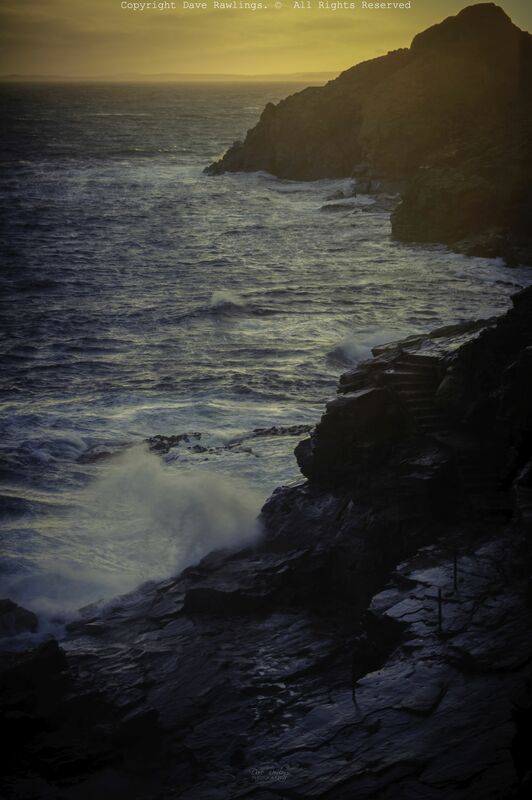 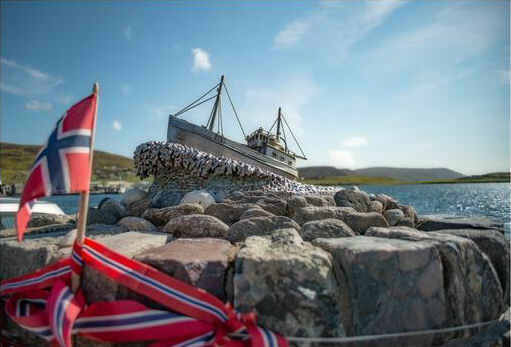 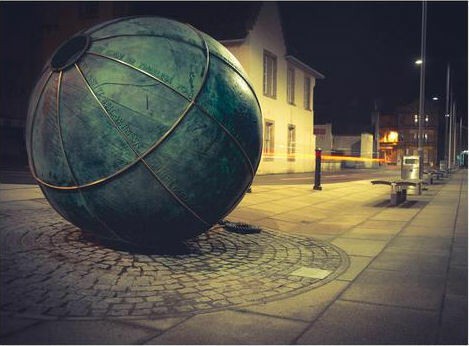 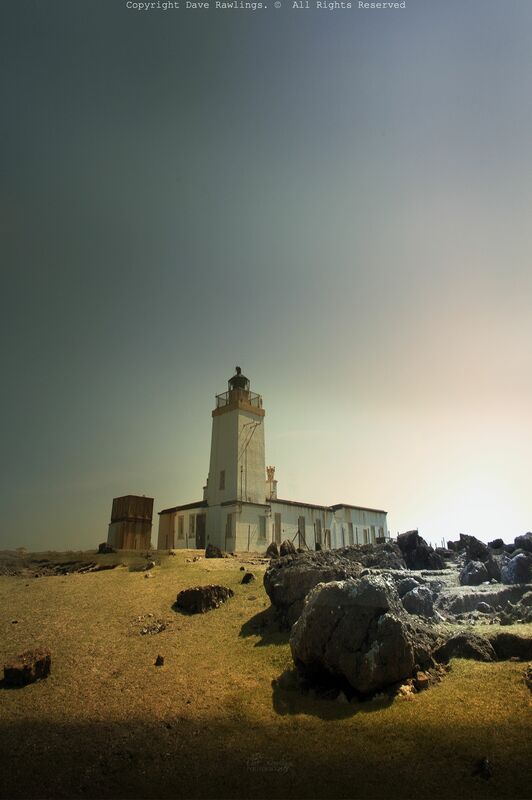 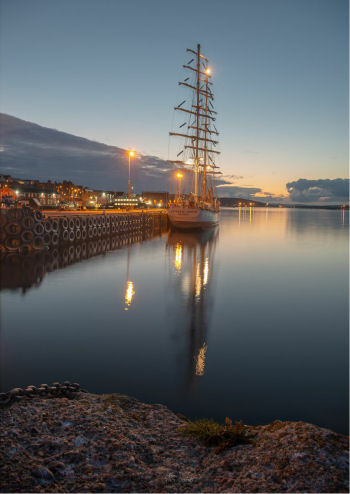 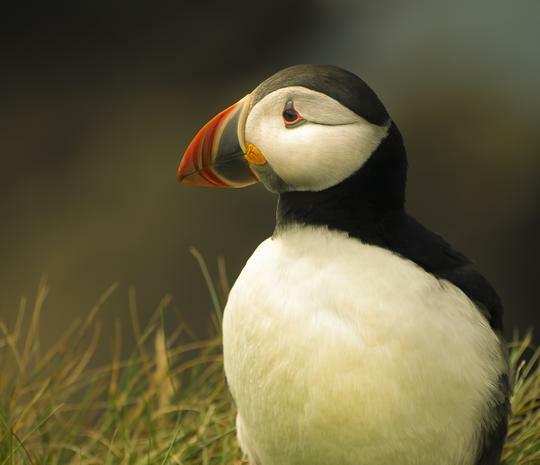 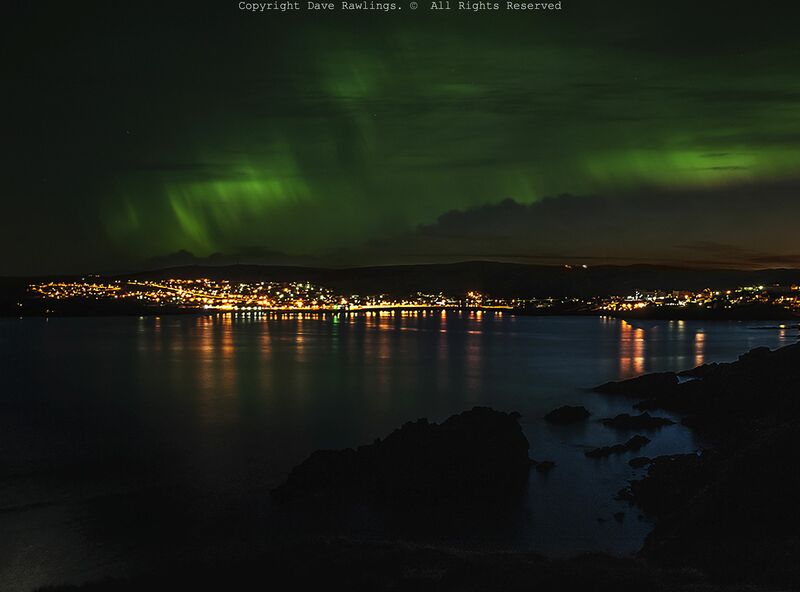 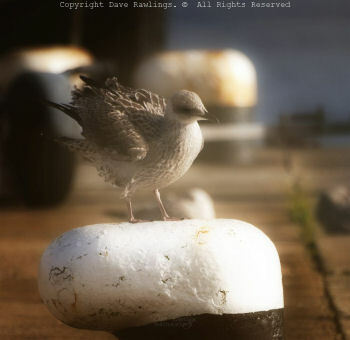 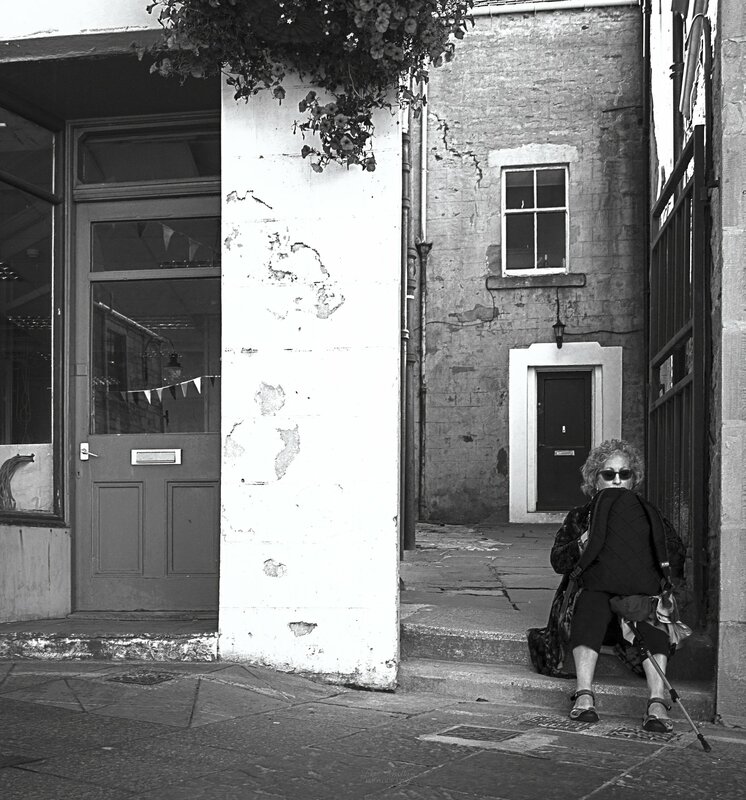 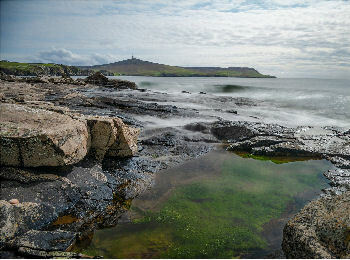 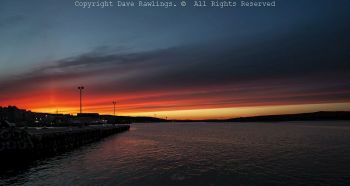 Dave Rawlings' Shetland Photo Gallery. 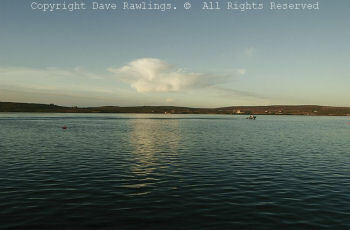 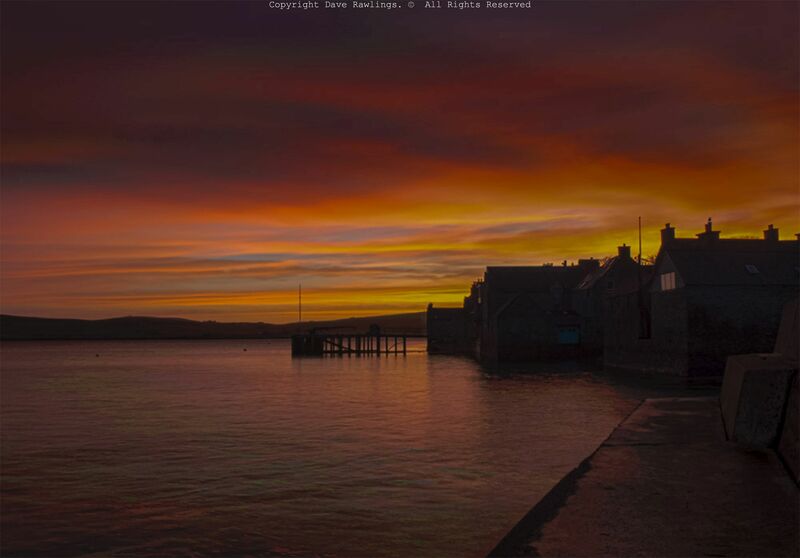 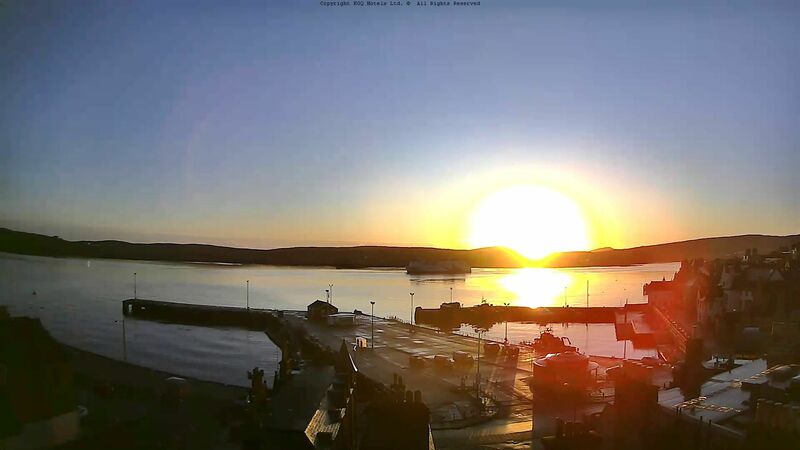 Sunrise over Lerwick Harbour and the overnight ferry arriving from Aberdeen. 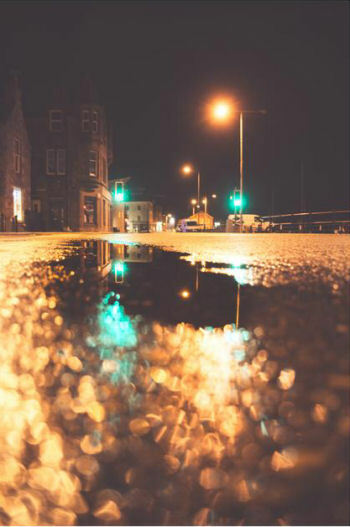 Queens Hotel and Loberries in the Simmer Dim. One of our chef's Dave, is also a very competent photographer. In fact, he's a bit of an "artist" with a camera and this page contains some stunning examples of his work. Dave is also developing his own website at : Dave Rawlings Photography where he is offering some of his images for sale as fully mounted photographs and will ship them to anyone/anywhere. All at a very reasonable price. If you want a momento of your visit to Shetland, then there is a selection of mounted photographs on display in the Queens Hotel Public Bar. 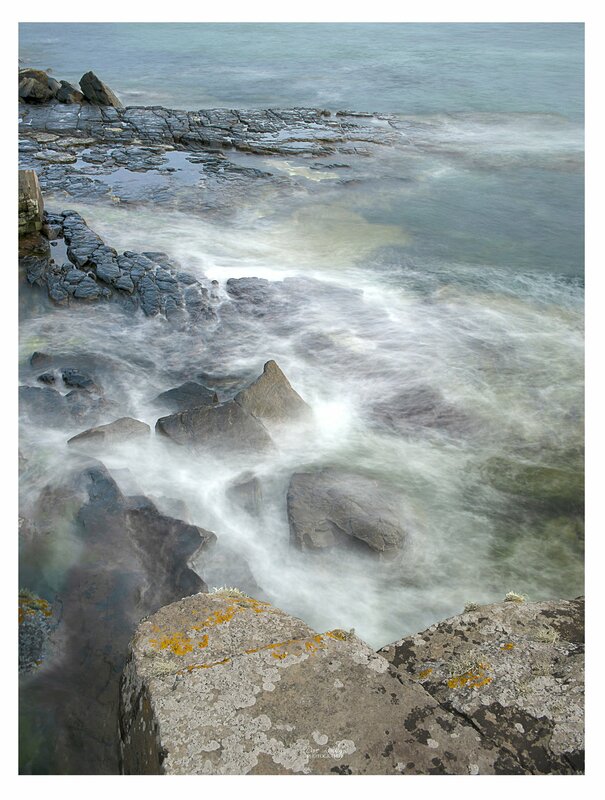 Hover over any image for a short desription. Click on any image for a full screen view.